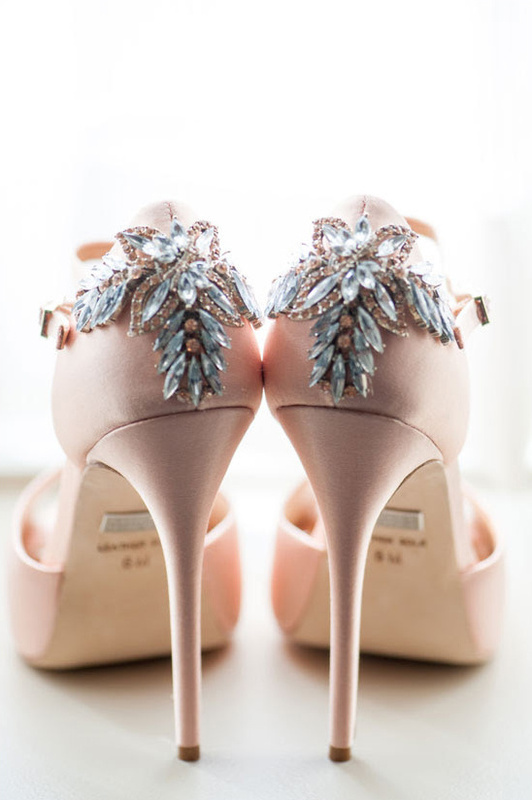 These Badgley Mischka heels were a highlight of bride Lynn's wedding attire. Detail photos are a specialty of Mikkel Paige Photography! Each detail carefully selected by the bride and groom is what makes a wedding uniquely their's - and Mikkel is there to capture it unique feature. She prides her photography business on creating a personalized experience and will travel anywhere to capture love. View all of their stunning imagery here and don't forget to take a peek at their Wedding Chicks vendor page. Trish, Dave, and Kristyn, owners of Karma Flowers, were brought together by love and luck. As a team they believe that flowers are the ultimate detail at any event and that floral design is a multi-sensory experience. A flower’s beauty must be seen; its fragrance smelled; its texture felt. They favor local, seasonal flowers and plants, and a hand-picked selection of fruit, branches, berries, herbs, vegetables, and other unexpected elements to create their organic-inspired pieces. Their eye for detail ensures each arrangement is styled with a deliberate, artful hand, and that the overall event design clearly narrates a client's story. 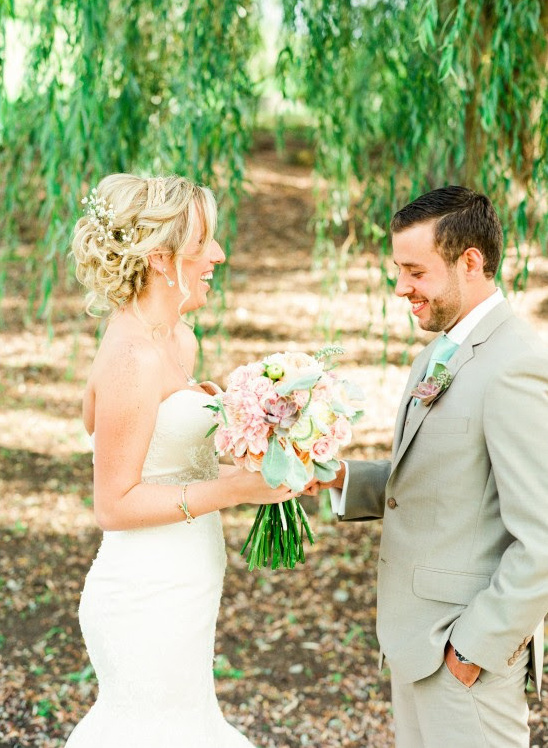 View all of their utterly beautiful floral designs here and don't forget to take a peek at their Wedding Chicks vendor page. Photography by Lindsay Madden Photography. 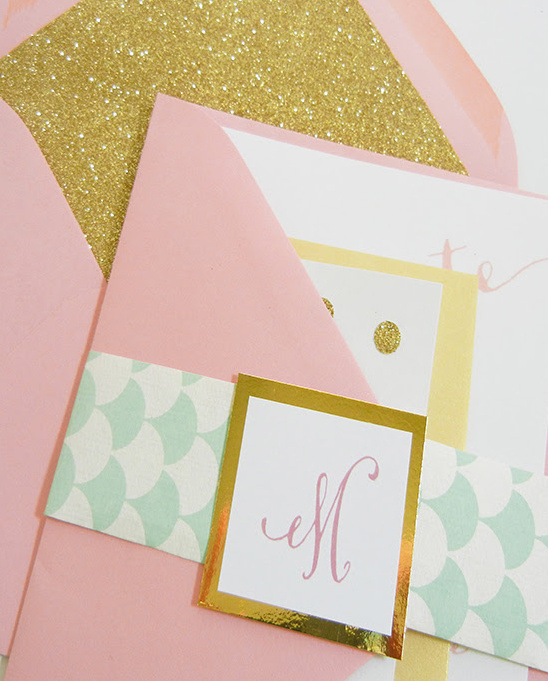 Pink Champagne Paper is an online stationery boutique, specializing in wedding invitations, bridal and baby shower invitations, birthday, and graduation stationery. They offer customizable invitations, original cards, personal stationery, and more! They truly enjoy working with all of their clients to create the perfect design for their events and they would like to help you celebrate, too! There is always a reason to celebrate with Pink Champagne! View all of their adorably chic designs here and don't forget to take a peek at their Wedding Chicks vendor page.